It's weird how my tastes have shifted so far from the mainstream. I see the PlayStation 4 and Xbox One duking it out in sales, and just don't see the appeal in either of them... yet. Then I look to a system that has quality exclusives, the Wii U, yet it's selling like itching powder to a man with a rash. It just shows how different my likes are to what's popular nowadays. This top five list this evening has to do with the titles that are due out this year that I can't wait to have in my filthy paws. While they may not set the world on fire in sales, they will most likely give me and many other Wii U owners a fun and fantastic year. I greatly enjoyed Yoshi's New Island despite its general ease of difficulty, shoehorned gyro control portions, and less than fantastic soundtrack. 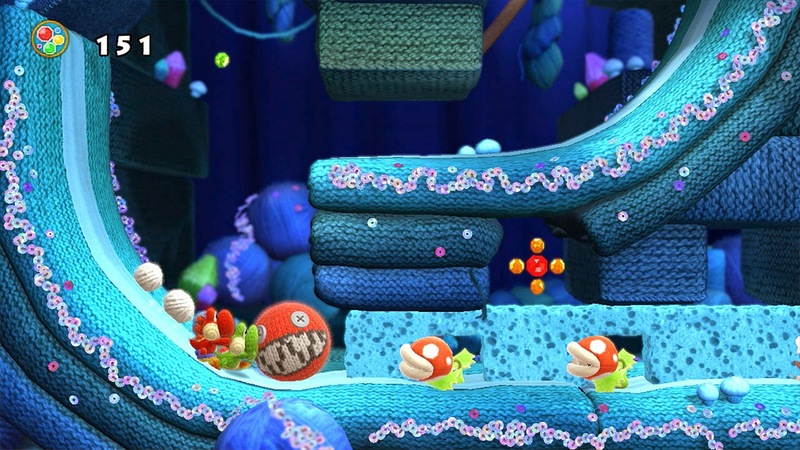 However, while Yoshi's New Island was a small evolution of the Yoshi's Island formula, the Wii U's Yoshi's Woolly World seems to be a giant step forward and something unique for the Yoshi sub-series of games completely. 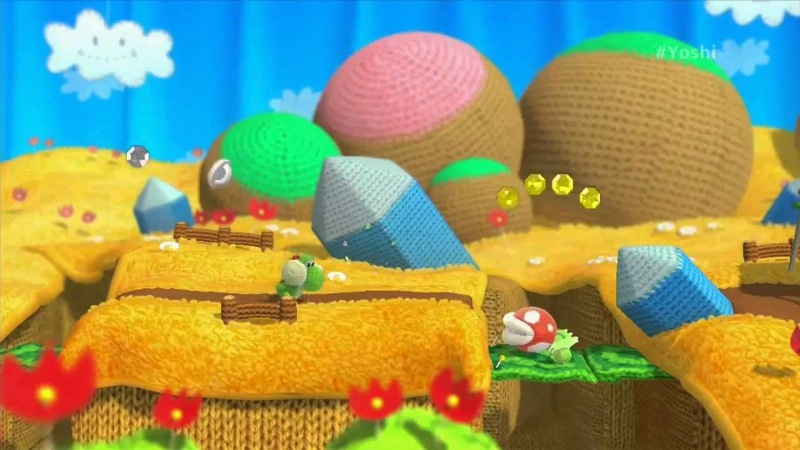 As the title suggests, most everything in the game world-- characters, backgrounds, platforms, etc.-- are made up of yarn, wool, and other fabric. 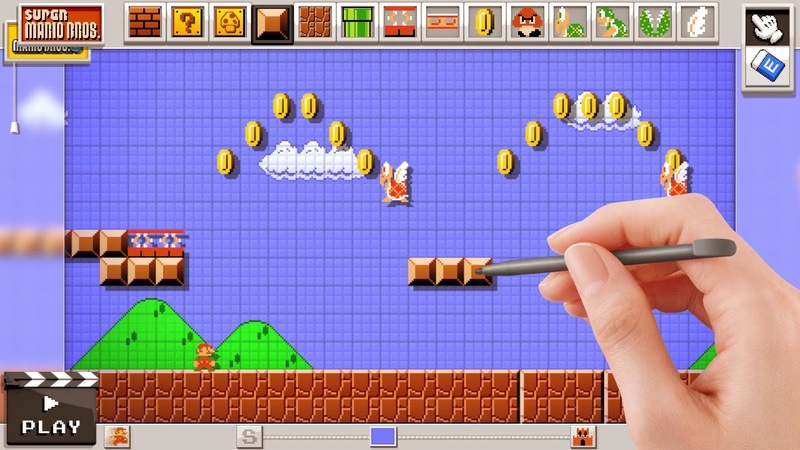 It ties into the gameplay as well, having Yoshi unfasten a string to reveal a whole new area of a level. Cooperative play adds to my excitement of this game as well. While the Wii U has no shortage of platformers, especially of the 2D variety, I still cannot wait to finally get my hands on Yoshi's Woolly World. Not much is known about this next game other than it's a pet project of Shigeru Miyamoto and the limited information and footage seen at last year's E3. 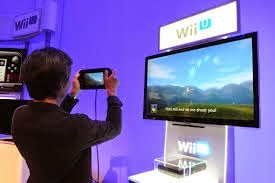 What I do know is that the game is set to make great usage of the Wii U GamePad and the television screen. Just how? The full details have yet to be unveiled, but if anyone can make the combination work, I trust Mr. Miyamoto. While the last great Star Fox game to me was the GameCube's Assault, many fans are wanting something with the gravitas of Star Fox 64. Here's hoping every Star Fox fan gets what he or she wishes for when the game hopefully releases later this year! This is probably the biggest title coming for the Wii U this year (again, hopefully this year). While I'm still deep in the world of Termina in Majora's Mask 3D on the 3DS, I have a vested interest in the latest home console Zelda game. 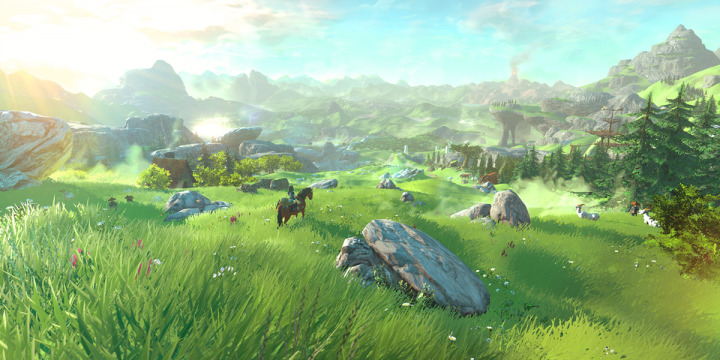 The team promises an open world setting to explore, horseback travel which can actually be automatic so Link can focus on aiming his bow, and plenty of sites to see. My reservation with the new Legend of Zelda game for Wii U is that, like Twilight Princess, there will be an expansive area but it won't be filled with substantial content. Here's wishing that my thoughts don't have any amount of truth to them. 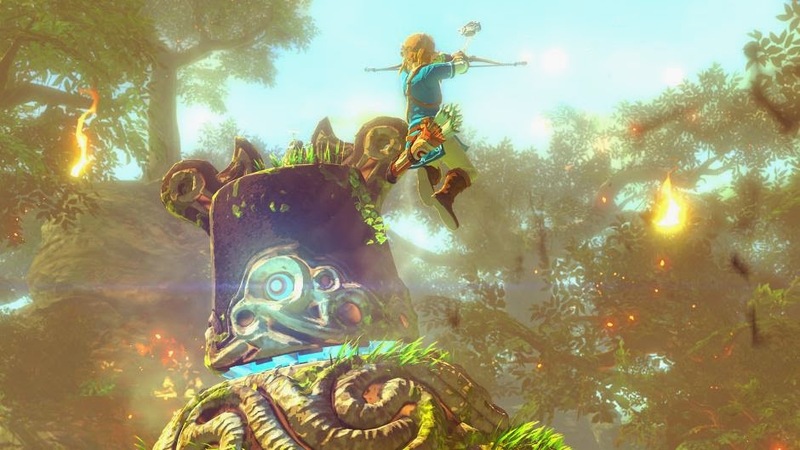 We'll see when The Legend of Zelda for Wii U makes its next appearance at this year's E3! Multiplayer third-person games generally involve shooting and killing. That's why it is such a breath of fresh air to see one where the goal is painting the largest portion of a multiplayer map. Folks were pleading for Nintendo to do a third-person shooter of sorts, and like Nintendo is always prone to do, it opted to do an imaginative take on the genre. 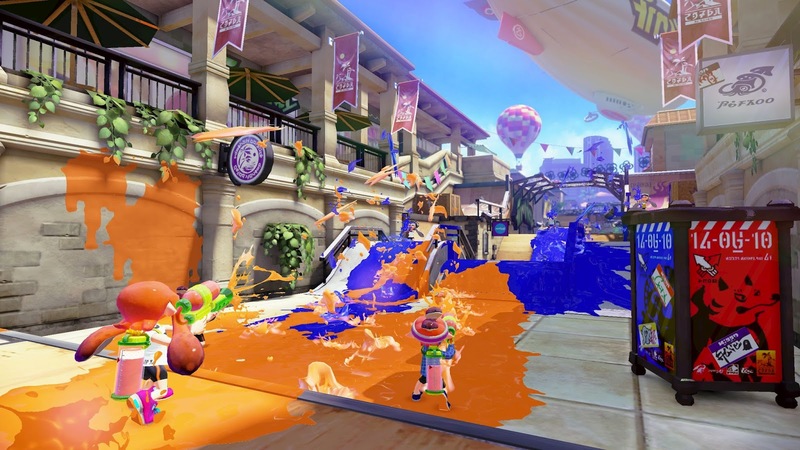 That's exactly what Splatoon is, due out in May in North America. 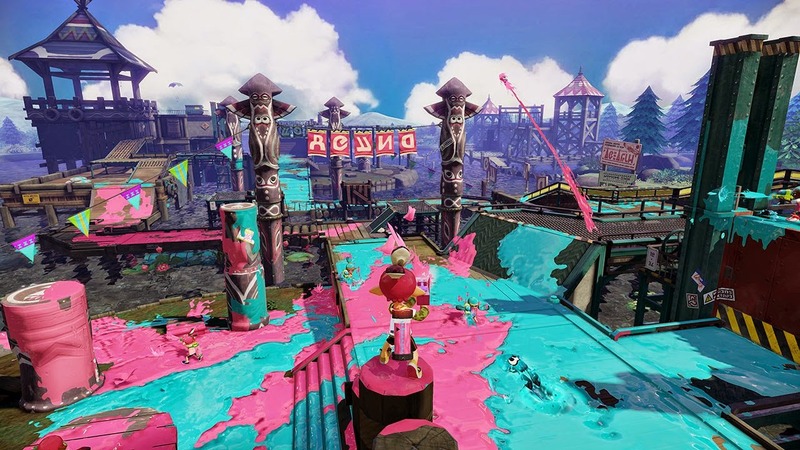 With online play, robust character customization, and an amount of creativity that is unrivaled in the genre, Splatoon is going to be a roaring good time. I can't wait to paint the town red... or blue... or green... or-- you know what I mean! If the necessary feature of voice chat is available for friend battles (sad that voice chat is in doubt in the year 2015), Splatoon will be an ever better game for it. The original Xenoblade Chronicles was a meaty and massive game-- so much so that I never actually completed it! Perhaps another try is in order. 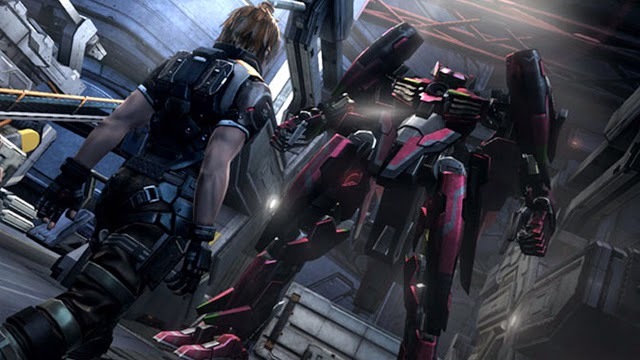 Despite that, I cannot contain my excitement for Monolith Soft's next RPG behemoth, Xenoblade Chronicles X. The game has absolutely gargantuan areas to explore, gigantic creatures, and ground and mech traversal and combat. It's everything that one would want out of a sequel: bigger, bolder, and hopefully better. The developer promises over 100 hours of content easily, and with how large the game seems to be, I definitely believe them! 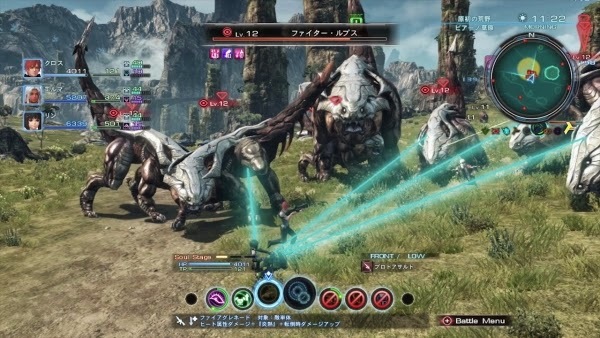 Xenoblade Chronicles X is the type of game that will kill many players' social lives, but that's the sacrifice that must be made for playing and being engulfed by a content-heavy RPG such as this. A game that I am also really enthused about is the new Mario Maker title, allowing players to share created levels with other players. It was painful to leave it off the top five, but there's still so many questions I have regarding the game. How big of levels can I create? What sharing options are there? How complex can my levels be? Can I do vertical levels? Scrolling levels? This lack of overall knowledge kept Mario Maker from the list, but do not fear, I certainly am excited to have the game eventually inside my Wii U!